The three-month-old baby, identified as Skylar Newman, of Southeast D.C., suffered blunt force injuries, police said. An unconscious infant who was rushed to the hospital over the weekend has died and police are now calling the death a homicide. 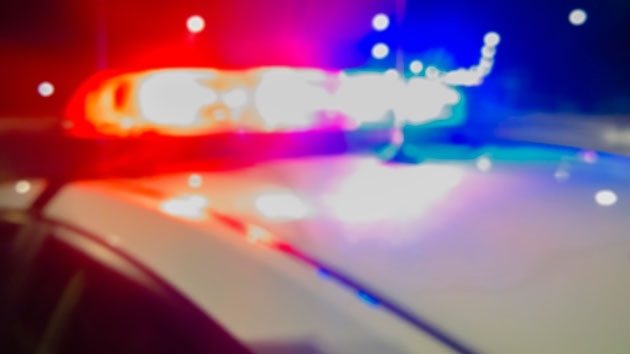 The three-month-old baby, identified as Skylar Newman, of Southeast D.C., suffered blunt force injuries, police said in a news release Wednesday. D.C. police were called to a home in the 4300 block of G Street Southeast at about 9:35 p.m. on March 16 for the report of an unconscious infant. Emergency crews performed life-saving measures on the baby who was taken to the hospital in grave condition. Newman died from her injuries Tuesday, police said. Police have not released any information about a suspect in the baby’s death. As with all homicides, police are offering a reward of up $25,000 to anyone that provides information that leads to an arrest and conviction. Anyone with information about this case is asked to call the police at 202-727-9099. Anonymous information can be submitted to department’s text-tip line by sending a text message to 50411.